Are you ready for an amazing deal on the trendiest jewelry accessories? 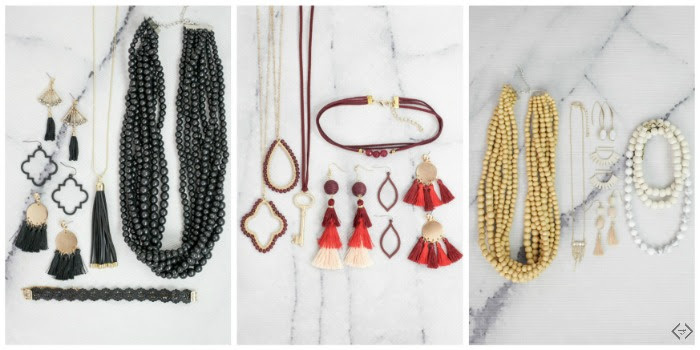 Cents of Style has put together the best selection of necklaces, earrings, and bracelets for this deal. You can get 50% OFF when you buy 2 items. So now is the time to load up! With so many different styles and colors, you can get something for every day of the week. Or if you’re feeling generous, you can something for your mom, grandma, aunt, friend, coworker, cousin…. (you get the idea!). And these are perfect to help you ring in the New Year! 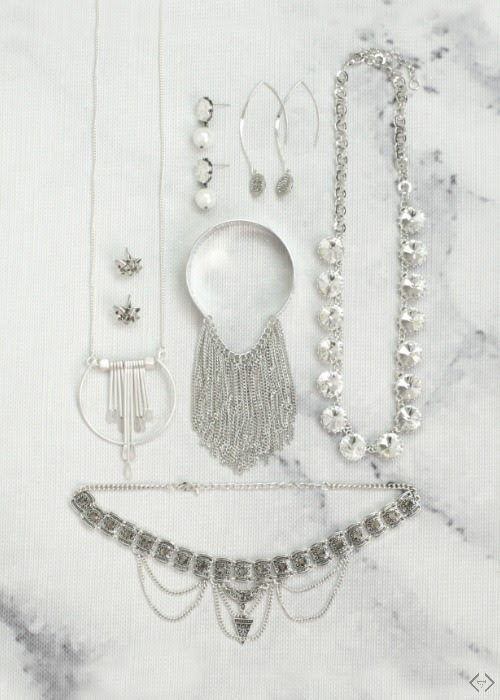 The code is 2FORJEWELRY and it will take 50% OFF when 2 items are purchased with prices starting at 2 for $10! This code is valid Tuesday, 12/19 only.